Senior Samajwadi leader and former Uttar Pradesh minister Ambika Chaudhary quit the party to join the Bahujan Samaj party ahead of the polls. The 2017 assembly polls in Uttar Pradesh are turning out to be tumultuous for the Samajwadi Party. Just out of a dirty identity battle, the SP is yet to get back on its feet to kick-start the campaign for the assembly polls. 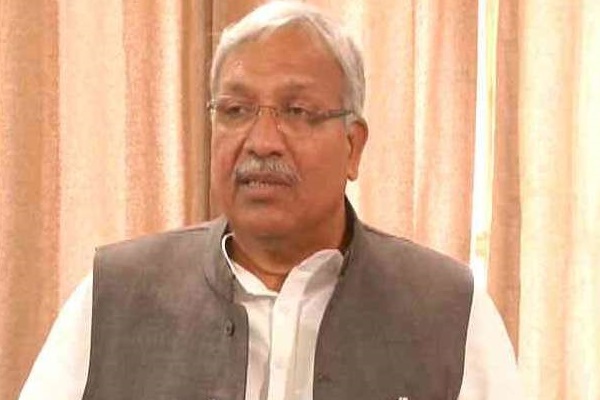 Even before the party can start off its elections-related activities, Chaudhary, a loyalist of party chief Mulayam Singh Yadav, announced his separation from the party. He joined the party in the presence of BSP chief Mayawati at the party headquarters in Lucknow. Accusing Chief Minister Akhilesh Yadav of slighting his ageing father Mulayam Singh Yadav, Chaudhary said: "It was most unfortunate and had left him heart broken." "I will now contribute to the BSP's social engineering movement and help the party in the state assembly elections," he said. Ambika Chaudhary was a close aide of Mulayam Singh and his brother Shivpal Singh Yadav and was not liked by Akhilesh.